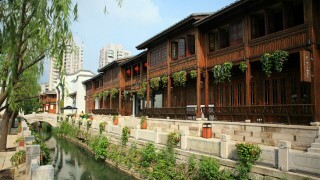 Exterior of Banyan Tree Tianjin. 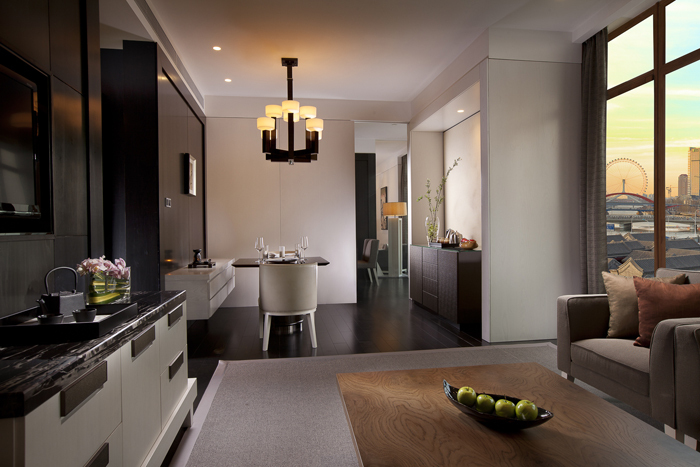 Dining room and living room in Premier Suite. 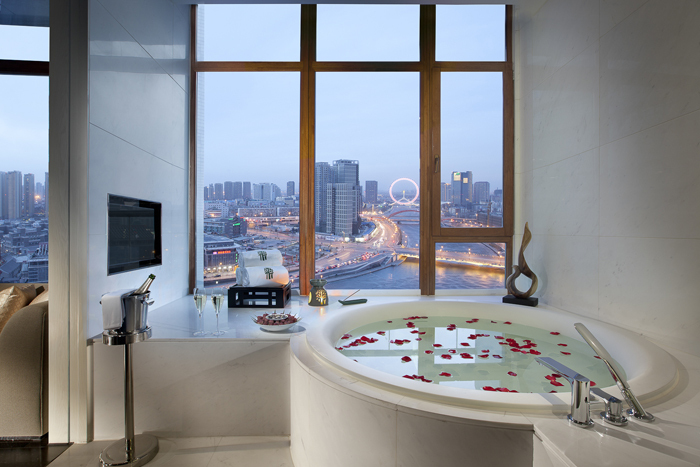 Bathroom in Deluxe Riverside Retreat room. 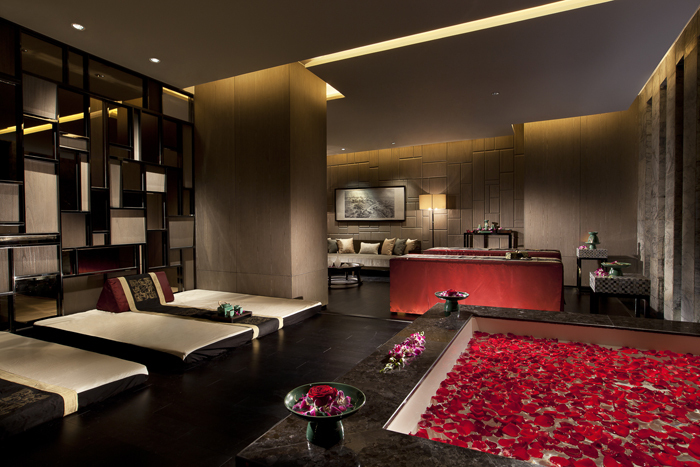 The spa at Banyan Tree Tianjin. 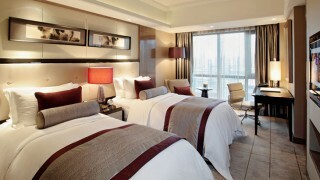 Banyan Tree Group in China opened its 10th property in the country with a hotel in Tianjin, China’s fourth-largest city. 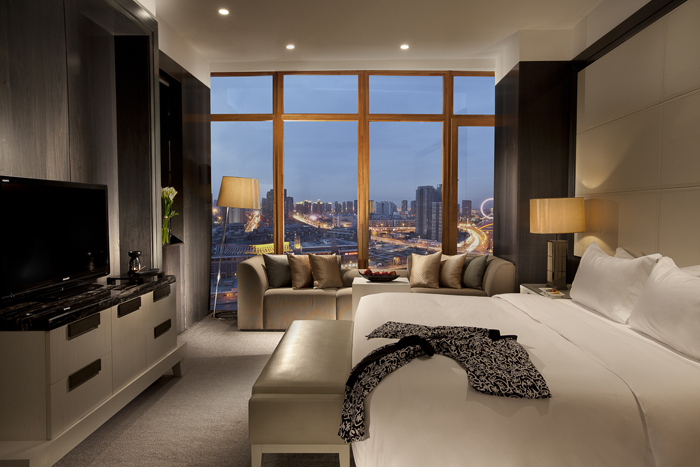 Named Banyan Tree Tianjin Riverside, the hotel was officially launched on April 27, and is Banyan Tree’s first luxury hotel in northern China. 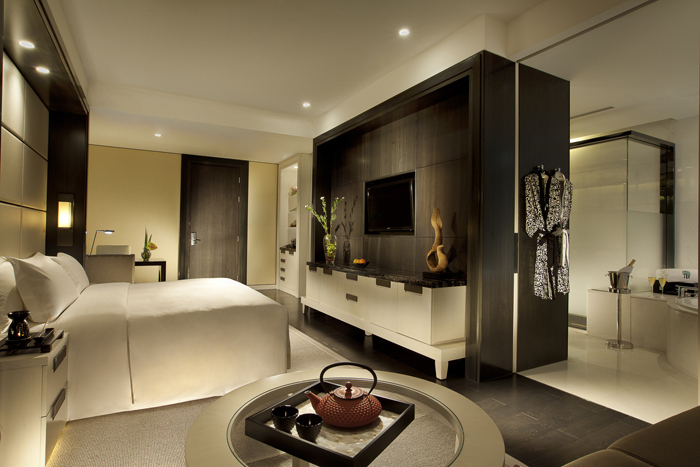 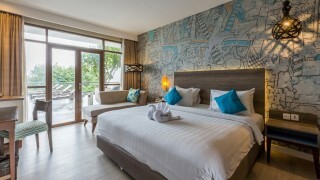 Adopting the group’s unique urban resort concept, the property combines luxurious resort amenities with the excitement of metropolitan living. 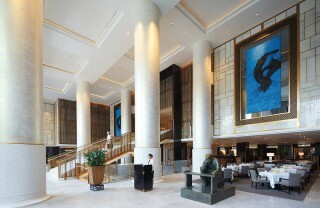 But Banyan Tree Tianjin distinguishes itself by mixing local history and culture into its interior design. 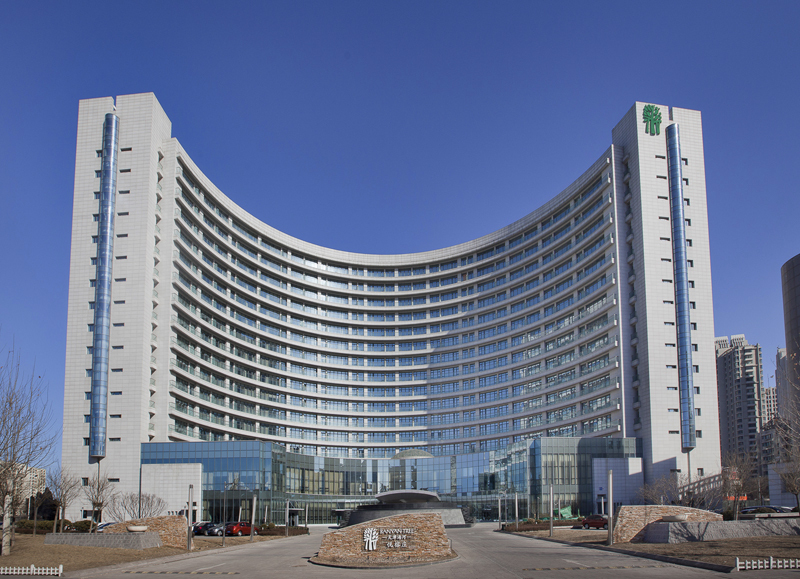 Banyan Tree Tianjin Riverside has 159 elegant rooms, a Banyan Tree Spa, and five food and beverages outlets.